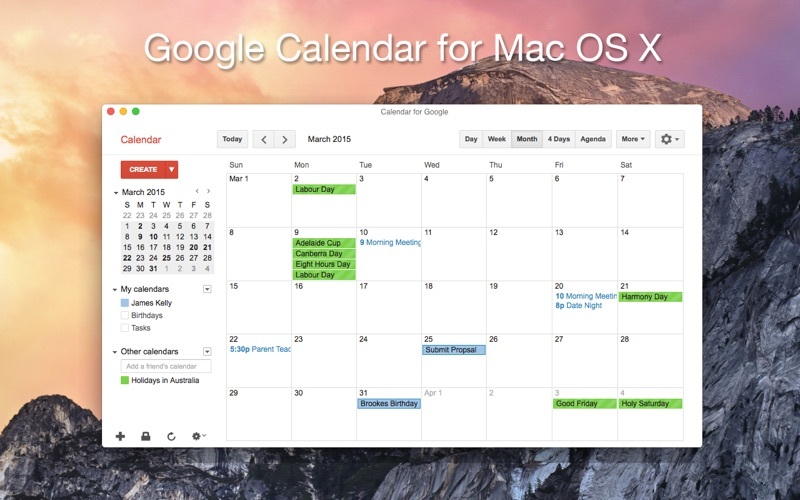 Get Google Calendar for your Mac to save time and make the most of every day. 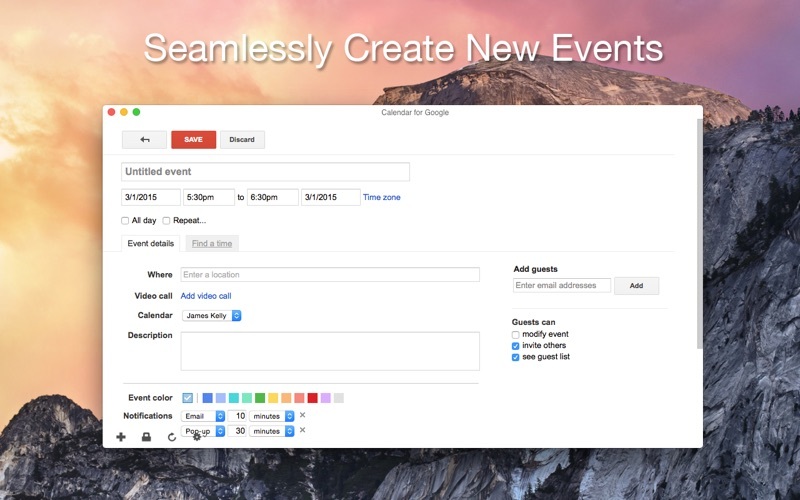 • Assists to fill in your calendar - You can quickly create events with smart suggestions for event titles, places and people. 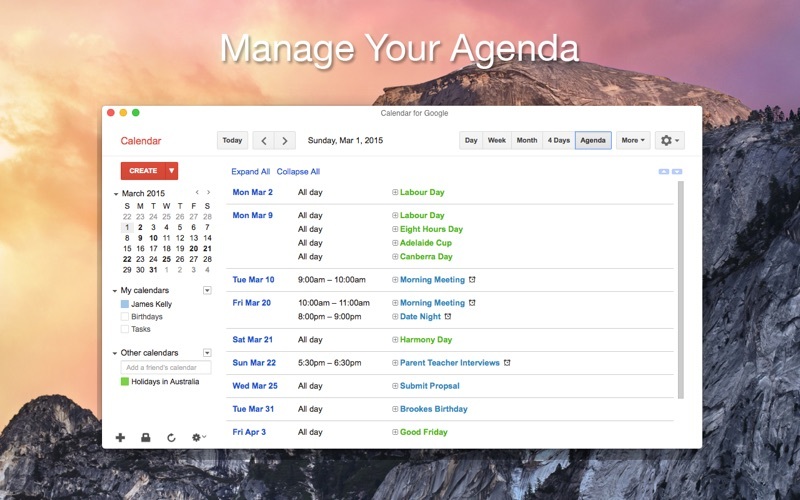 • Different ways to view your calendar - Speedily switch between viewing a single day to getting an overview of multiple days at once. 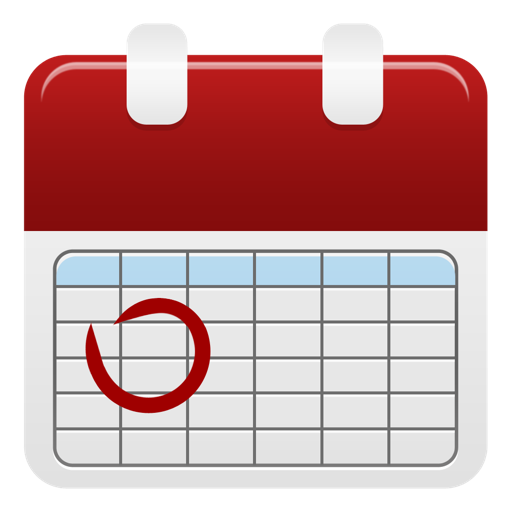 Users are required to have a Google Account in order to use the software.